It was good to see Max made it to London to visit some of the old haunts. 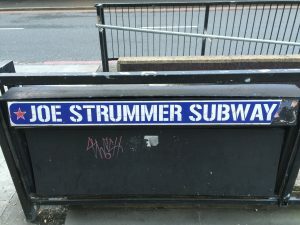 But I wonder if he stumbled over to Marylebone to pay tribute to the best-named subway, where the Strummer sect hang out. RIP John Mellor. 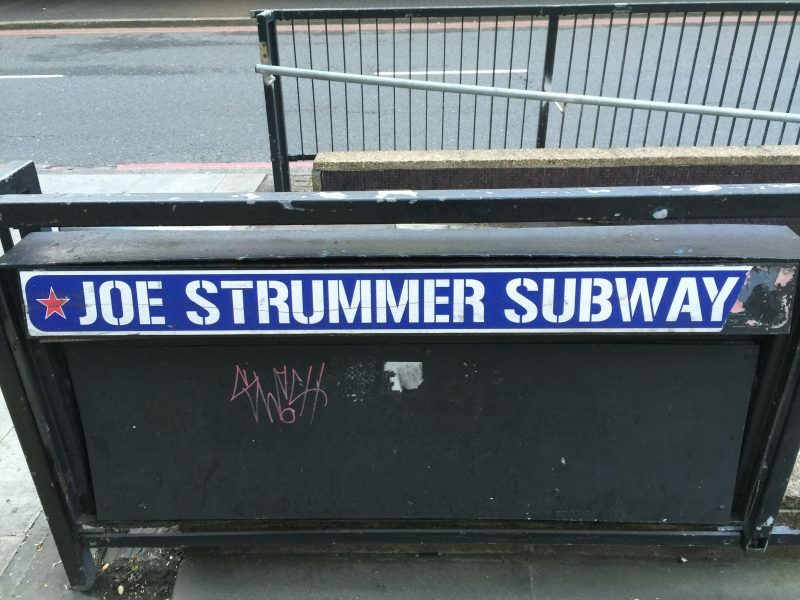 Fifty and not counting but remembered and honoured underground, which is as it should be.